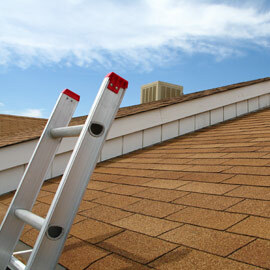 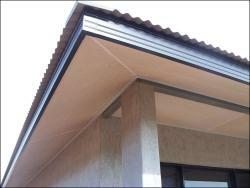 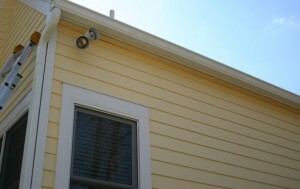 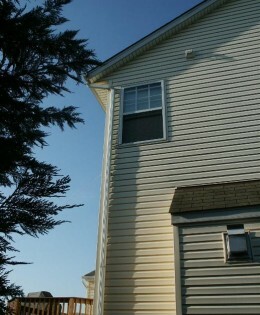 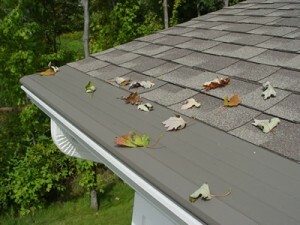 Your plans may include adding flexible gutter downspouts to your home in case you are redecorating. 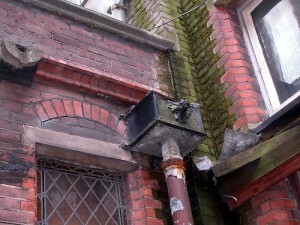 They are actually more like hoses than downspouts. 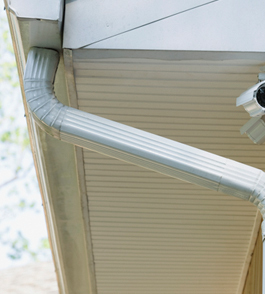 Their design offers them more give than normal, which can be both a good thing and a bad one. 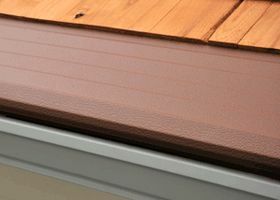 To make a final decision whether you need or do not need flexible gutter downspouts to your home, you have to understand what benefits this type brings. 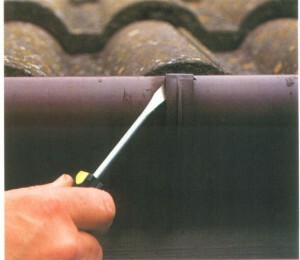 It is known that one of the fastest ways to drain water from a rain barrel or a damaged drain is the flexible gutter downspout. 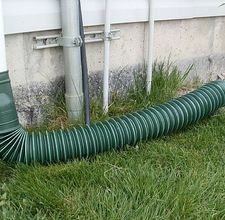 The rain barrels can fill really fast when the rain is heavy so you might want to face the downspout to a drain. 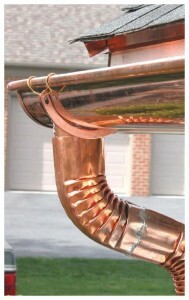 Also another response to a clogged drain is to put the downspout inside a bucket. 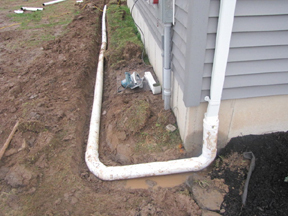 The biggest downside to this gutter type is that you might find yourself stuck with a flood on your yard because the downspout can flex when you don’t expect this. 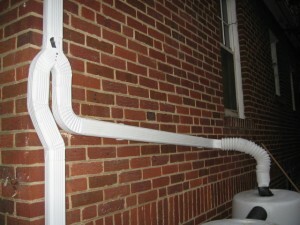 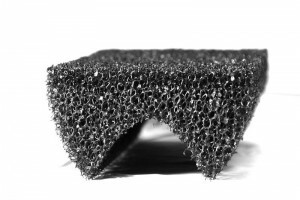 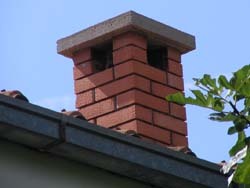 More than this, despite its effectiveness it is more likely that holes will develop inside the downspout than it is for other types of downspouts.